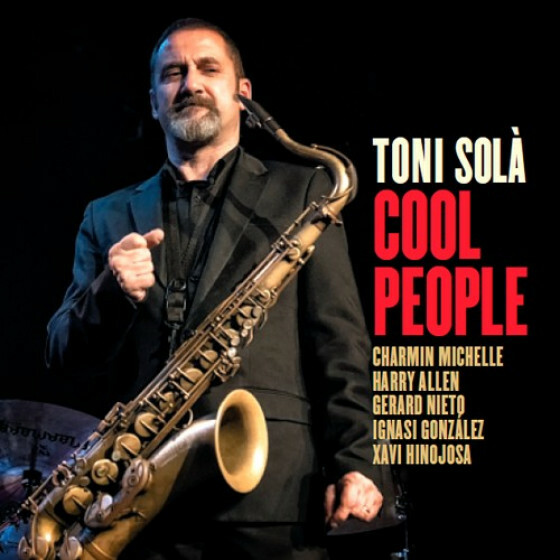 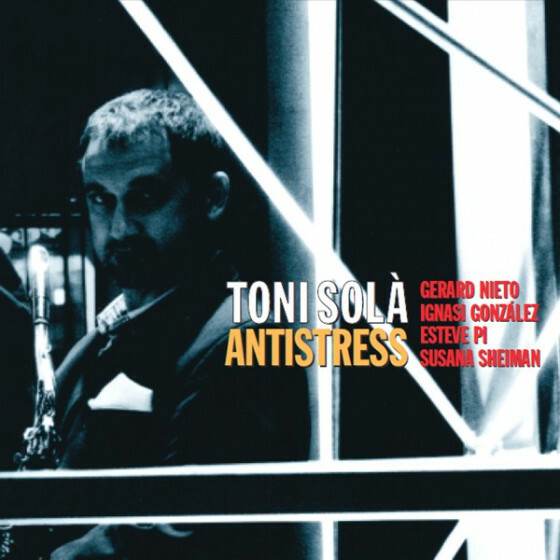 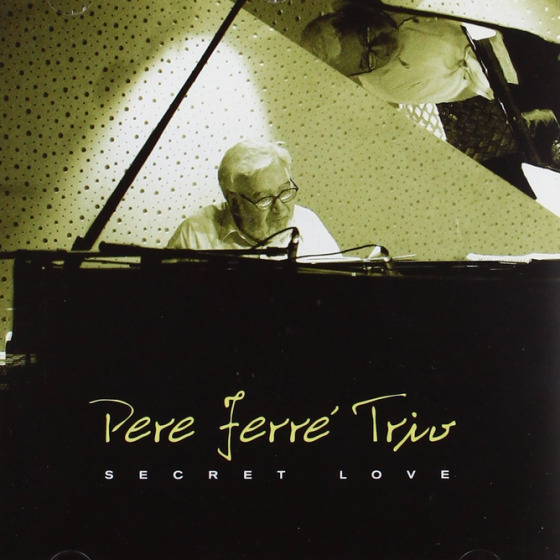 The style he cultivates is a compendium of illustrious influences (Illinois Jacquett, Gene Ammons, Sonny Rollins, Dexter Gordon, Arnet Cobb, Buddy Tate, David Sanborn, King Curtis, Stanley Turrentine...) yet with an overrending feeling of swing and strength of expression; two essential elements in Toni Solà's extroverted playing. 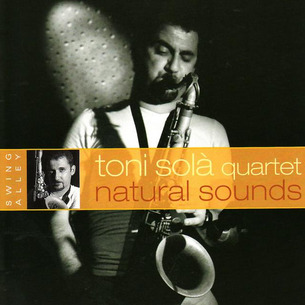 His language is both direct and vigorous and keeps the public in constant climax of complicity with his discourse. 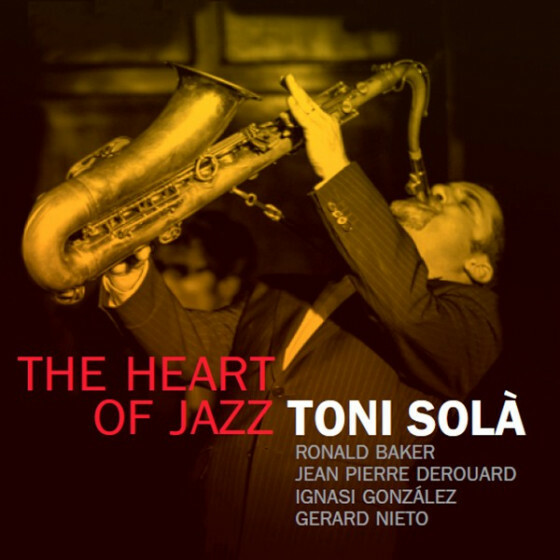 Few tenor players today can presume to be as independent and solicited as Solà. 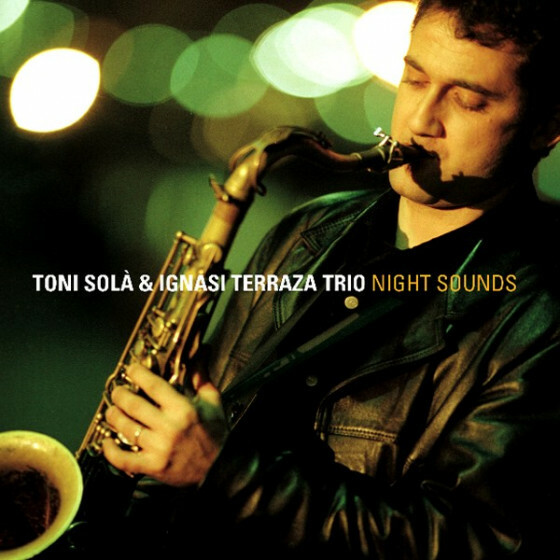 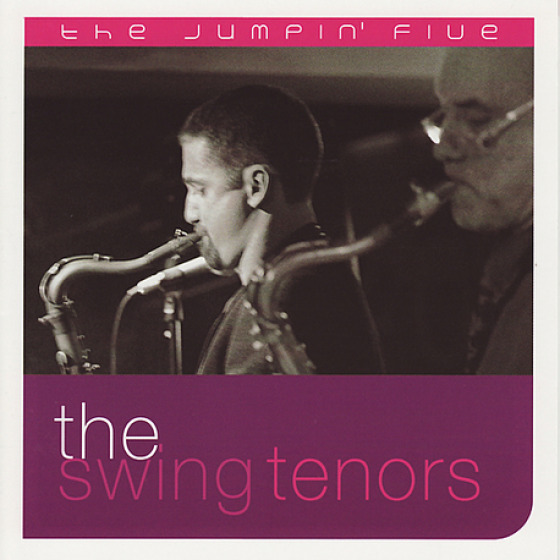 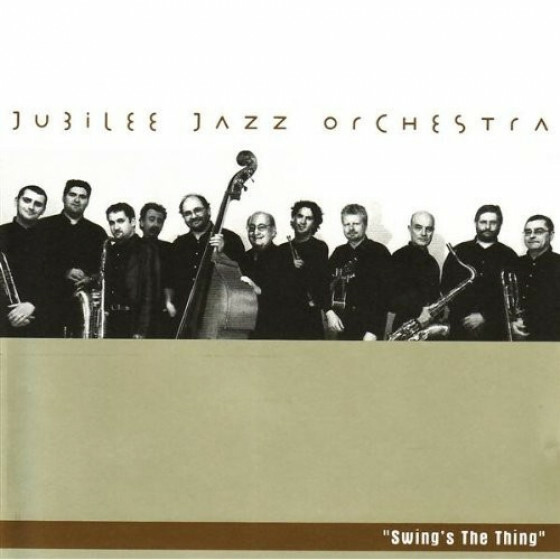 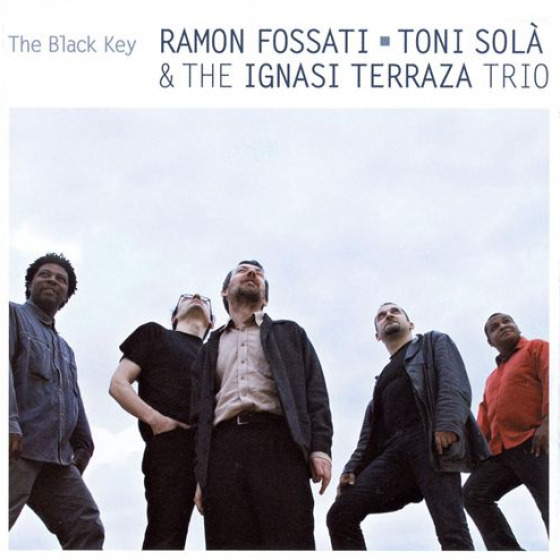 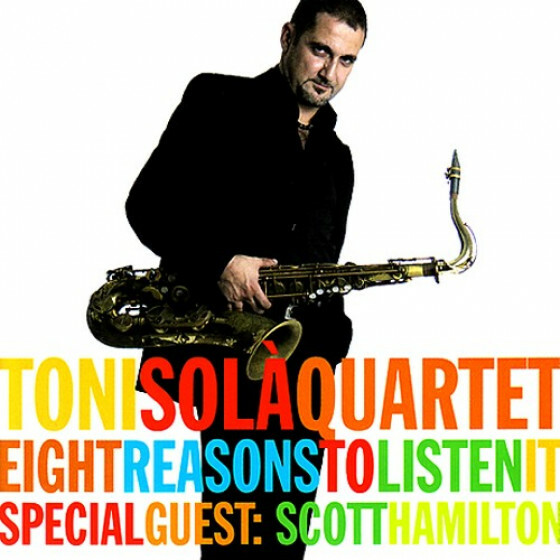 Toni Solà (tenor sax, soprano sax only on #8); Xavier Monge (piano); Ignasi González (bass); Pau Bombardó (drums).